A cold war between Spring and Winter threatens to tear the freehold apart. Broken oaths, betrayals and bitter memories have widened the chasm between the two Courts for decades, with each transition from Onyx to Emerald becoming an ever more frigid and hostile affair. In the past, fanatics on either side have taken overt action against their enemies and tensions have swelled. Members of the freehold fear that if something is not done soon, one party or the other will take drastic action and drive the freehold into a true civil war. From amidst this turmoil, two levelheaded rulers have emerged and struck a time-honored bargain, pledging to unite their Courts with a wedding between two of their members. But it appears that someone isn’t eager to see the decades-old hostilities so easily soothed. An extra-large story in the Storytelling Adventure System for Changeling: The Lost. 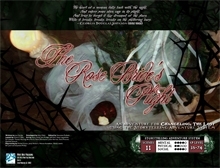 The Rose-Bride’s Plight is available at the Flames Rising RPGNow Shop. In the distance, it all seems quiet. Night has fallen. Clouds wreathe the moon, then engulf it. The shapes of the farm buildings up on the rounded knoll look like dark cutouts pasted against a matte blue midnight sky. It’s peaceful. Pastoral. Nothing could be wrong here, could it? 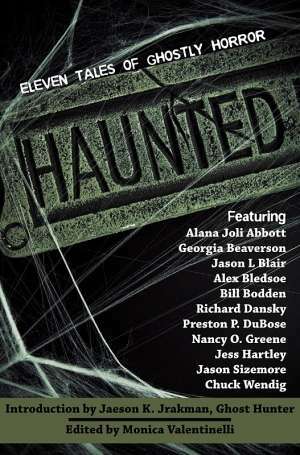 Now, it looks like it’s going to be a bad night at Blackmoon Farm. 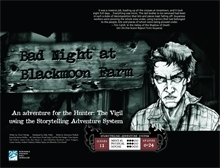 Bad Night at Blackmoon Farm is available at the Flames Rising RPGNow Shop. 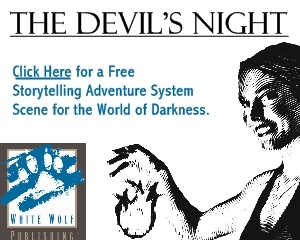 New World of Darkness Bundle at RPGNow!